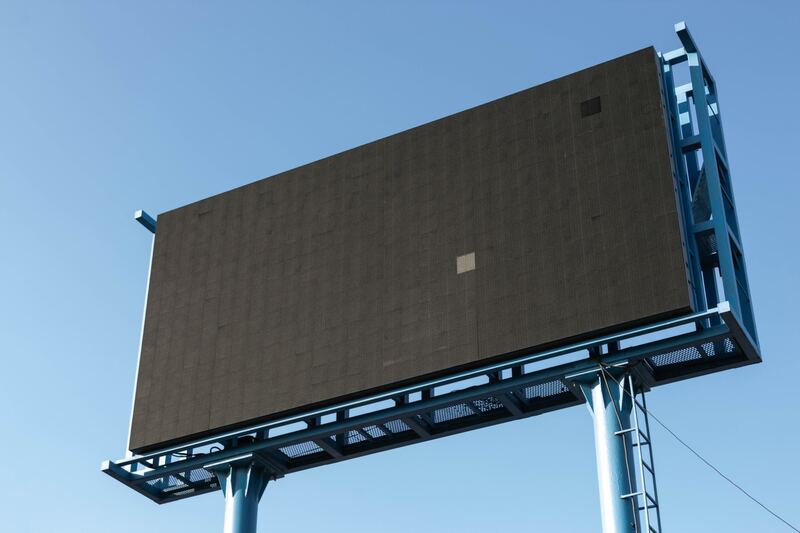 A recent Outdoor LED Display Market report indicated that in the U.S. the market value will reach more than USD 2.5 billion by 2024. There is a growing demand for LEDs technology and major key players in outdoor LED display industry constantly implementing innovative technology and adding value to their customers experience. From the initial design of the product, installation and marketing. One of the key industry players is Sony. The company just announced the development of a 63ft by 17ft screen, which uses innovative technology that enables better image quality. The new technology is referred to as “Crystal LED”. The screen will be installed at a Japanese research center in Yokohama, South of Tokyo.